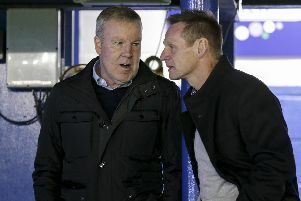 Pompey manager Kenny Jackett gives his verdict after the 2-2 draw with Burton Albion at Fratton Park. The Blues boss saw his team have to settle for a point in the match. They saw their lead cut to four points at the top of League One.